Ready for us to join the team? 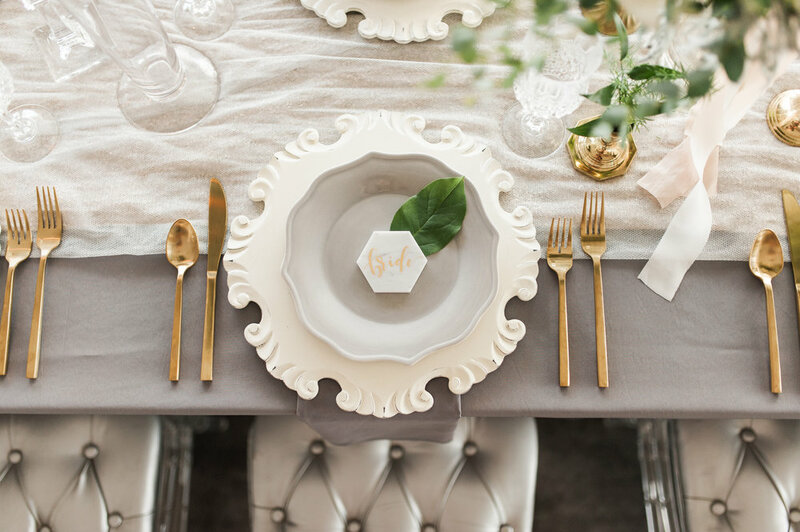 Wedding Planning and Design that comes in all shapes and sizes — so you're sure to find the package that's right for you! This is our specialty. Our Full Service Planning and Design experience will ensure your expectations for your wedding are not just met, but exceeded. We’re with you every step of the way, providing artful designs certain to make your wedding an unforgettable event for both you and your guests. With our professional team by your side from our first meeting until the moment you walk down the aisle, we’ve got every detail covered. Even your Dad’s favorite beer from rural Georgia — we’ll make it happen (and we have)! White Ivy Events only takes 10 Full Service events per year. Inquire about being a Full Service White Ivy Bride today! This package is a flexible option for brides who desire to do most of the planning on their own, but want a trusted event professional to call on when needed. Our team coordinates all logistics and vendors in the 6 weeks leading up to your event, plus you will receive an extra 10 hours of in-person meetings. Our “Month Of” package is perfect for brides who are a little further along in their planning process, or simply want to hand over the reins on their wedding day so they can focus on the moment. Six weeks prior to your wedding, you’ll meet with a professional from our team who will handle all logistics for your day and tie up any loose ends. Pricing begins at $1,600. For more information on services and pricing, please inquire with us.